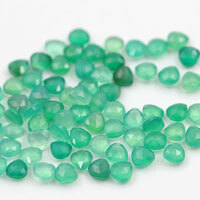 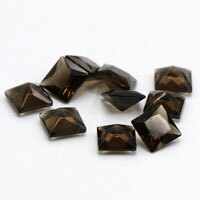 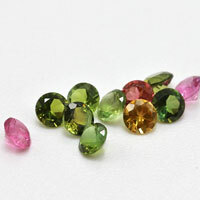 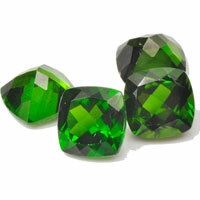 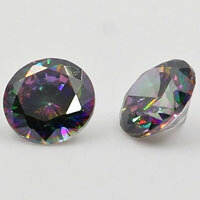 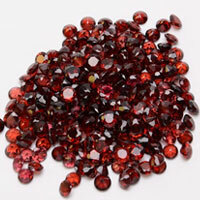 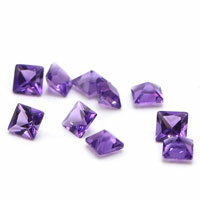 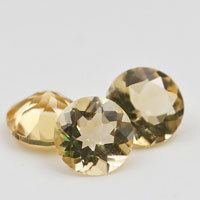 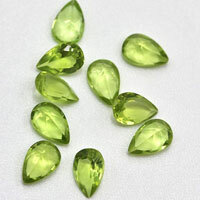 • Gemstone Size: 14*7mm, other sizes are available. 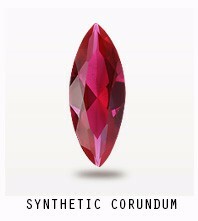 • Remark: Sample order or trial order is welcomed. 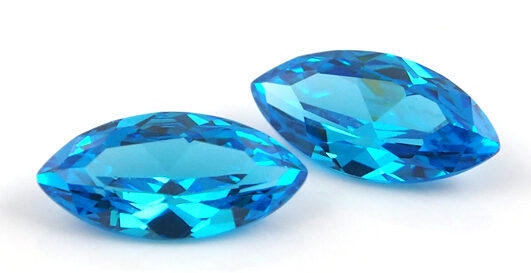 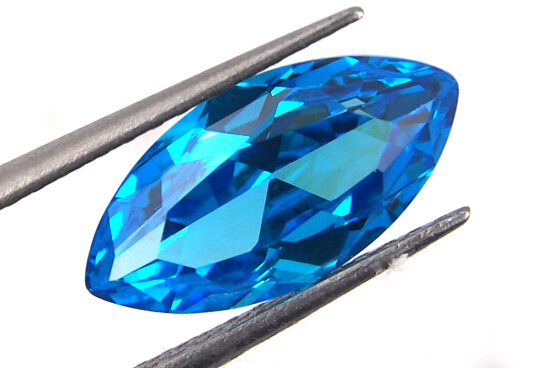 Contact us to get the high quality of Loose Cubic Zirconia aqua Swiss blue Colord CZ Marquise Gemstones from China Suppliers and wholesalers. 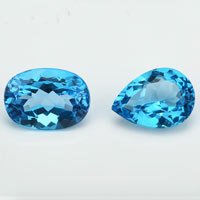 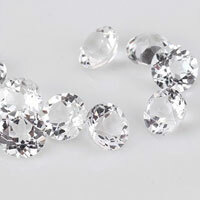 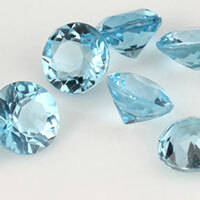 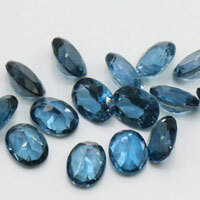 0 Respones to "Cubic Zirconia aqua swiss blue Colord CZ Marquise Gemstones-China Suppliers"